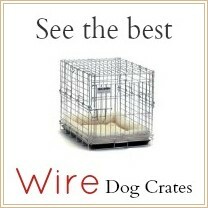 The best soft dog crates are lightweight, portable, convenient and a useful addition to your arsenal of dog supplies. This style of crate is becoming more and more popular, is often called a dog carrier rather than a crate, and has a lot going for it. BUT soft dog crates aren't suitable for all dogs or all situations. 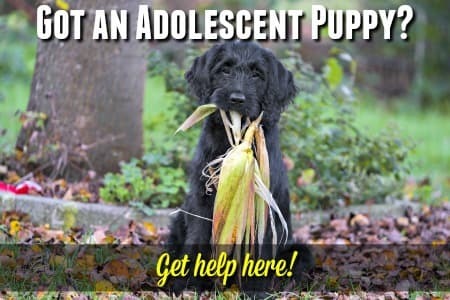 For Puppies. 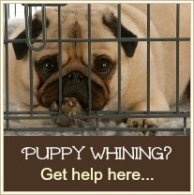 Soft dog crates are generally not suitable for puppies because puppies chew (a lot! ), and can easily destroy them. Large or Giant Breeds. Not a practical choice for X-Large or giant dog breeds because although some models are very well-built, they cannot stand up to the sheer weight and strength of really big dogs. In fact they're not even made in a size to accommodate these guys. Travel. When it comes to travel these are far from the safest option. They won't provide any protection for your pet if you're in an accident and are not approved for air travel in the cargo area. To take on vacation. Perfect for use on vacation or when camping, especially at times when lugging a large crate around isn't practical. Small dogs. They're especially useful for small dogs as they weigh only a few pounds and most people can comfortable carry their tiny or small breed dog in this type of crate. Socialization. 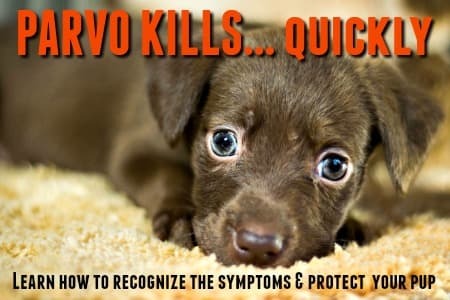 Perfect for socialization as it means getting your pup out and about (even when he's not been fully vaccinated) is simple and hassle-free. No construction required. Soft dog crates don't need fiddly screws, locks, hinges, panels etc. and are a snap to set up (most literally just 'pop up') and fold flat for easy transport or storage. Personally I wouldn't buy one of these crates as a 'one-and-only', but have it as a back-up for travel or occasional use only. There are a LOT of different brands, styles, features and sizes to choose from, so to make it easier for you to find the best soft dog crates for your needs (and your dog's!) I've put together a list of some of the most popular choices on the market. 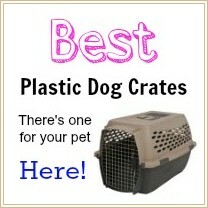 Here's a close up look at some of the best soft dog crates which are more crate than carrier. Although obviously not as sturdy as wire dog crates or plastic dog crates, these models are sturdy, durable, portable and attractive too. Pet Gear Inc produces a wide range of pet products and is a division of the Vermont Juvenile Furniture company. They manufacture quality products at affordable prices. The Pet Gear Generation II Soft Dog Crates come with some of the best features (and looks!) that are available in this type of product, and are my number one pick. Pockets for storing treats, leash etc. Available 5 different sizes. 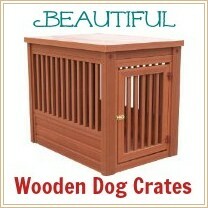 These crates are a little 'roomier' than many of the other brands and their sizing is labeled differently. For example, the Petmate 'Intermediate' size is slightly larger than the Precision Pet 'Medium' and the Petmate 'Large' is similarly a little bigger than a Precision Pet 'X-Large'. When you're choosing a crate of ANY type, always double check the dimensions and don't judge by the size alone ( S, M, L, X-L and so on), there can be a pretty significant difference between manufacturers' products. Pet Gear Generation II Deluxe. Pet Gear Portable Soft Crate. 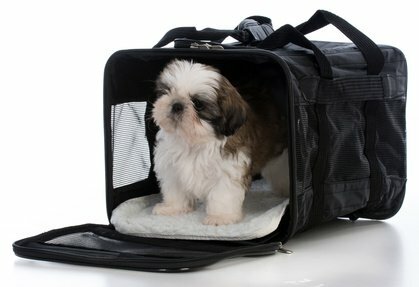 Another great option from this manufacturer is Pet Gear's Travel-Lite Soft Crate. Made from a steel wire frame and 600 denier water resistant nylon, it is super easy to set up and folds flat for storage. Removable roll-up door and removable waterproof liner too. Precision products are manufactured by the Precision Pet Products Co. in California, who make a whole range of dog, cat and small pet supplies of the highest quality. The ' Precision Pet Great Crate' range is superior quality and popular, and includes both heavy-duty plastic crates and the sturdy metal-and-canvas soft crates shown on this page. External pockets for storing accessories such as toys, water bottle, leash etc. Precision Pet Soft Side Pet Crate 3000 - available in 5 sizes. The soft crates featured above are good 'all-rounders' and work well for small to medium/large breeds for both at home and away. 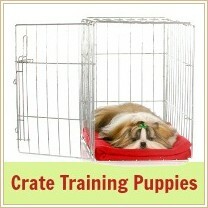 But of course there are plenty of other crate and carrier options to choose from as well. Most are available in a range of sizes and colors. Each of these is quite different in style, color, materials, extras and more, so make sure that you take a close look at any that appeal to you and compare size/quality/price carefully. Petmate Soft-Sided Kennel Cab Pet Carrier. Large.